The MCU and DC Universe are great, but so is The Dark Knight Trilogy, and it never mentions Atlantis. The superhero movie train continues to chug along into 2019. 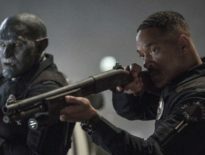 In case you had any thoughts about whether comic book movie fatigue would set in any time soon, this year is primed to boast a seemingly unprecedented number of crime fighter flicks. 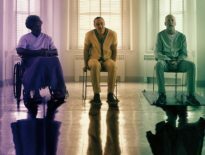 Glass, Captain Marvel, Shazam!, Avengers: Endgame, X-Men: Dark Phoenix, Spider-Man: Far From Home – they just keep coming! 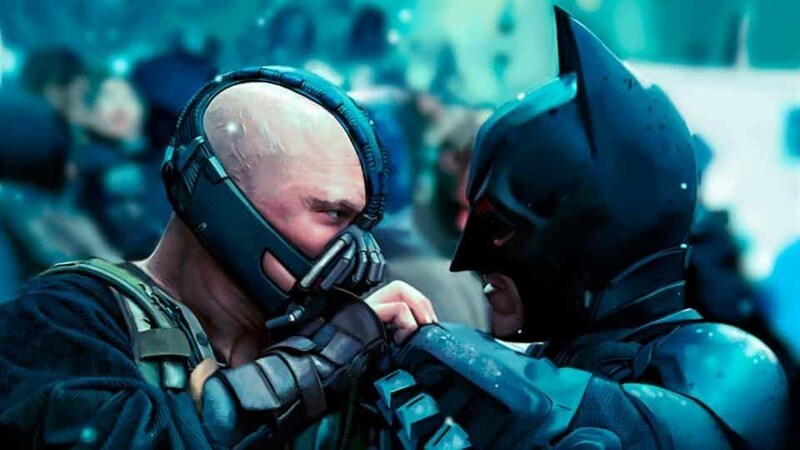 Not only that, but each of these films exist within a respective superhero cinematic universe – shared continuities that lend themselves perfectly to crossovers. And although Warner Bros. still seems to have one hand in that particular cookie jar with the DC Universe, the studio is also branching outside of the superhero shared universe game with Joker. 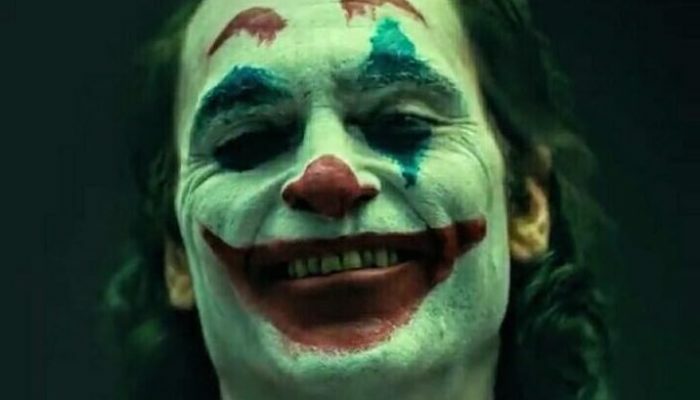 Set to release October 4, 2019, Joker serves as an origin story for Batman’s greatest villain, the Joker. Based on all reports, the film is purely a standalone effort, sharing no ties to the ongoing DC Universe in which Man of Steel, Suicide Squad, Wonder Woman, and Aquaman reside. Considering the movie takes place during an era in which Bruce Wayne’s father, Thomas, is alive and well, it’s unlikely that – barring any time jumps – we’ll see Batman at all. With The Hangover’s Todd Phillips at the helm and Joaquin Phoenix (You Were Never Really Here) in the titular role, the movie – on paper, at least – sounds like a wonderful match for their sensibilities. Even if Joker disappoints, I applaud WB for taking such an exciting risk. It’s kind of funny to say that this is even a risk, as standalone superhero films were the norm up until about a decade ago. From 1978’s Superman to 1989’s Batman to 2002’s Spider-Man, the idea of superheroes fighting alongside characters from other film series had not been explored until Iron Man’s famous post-credits stinger. Admittedly, Marvel is still the only player that has mastered the art of the superhero cinematic universe. And don’t get me wrong – I love the MCU. As I’ve gushed about already, one of Avengers: Infinity War’s greatest strengths is how it seamlessly ties elements from each of its preceding films together. For the genre to remain vibrant and healthy, though, it’s got to shake things up every now and again. Just as Deadpool made its mark as an R-rated superhero comedy outside of the Marvel Cinematic Universe, Logan distinguished itself as a grisly western while existing within the X-Men universe. Hell, look at Batman himself – The Dark Knight was arguably the first film to challenge the general perception of what a superhero movie could be. In Christopher Nolan’s Dark Knight trilogy and Sam Raimi’s Spider-Man trilogy, there’s something charmingly modest about a universe in which only one superhero exists. Nolan’s saga is so defined by its (relatively) down-to-earth motif that the existence of, say, Atlantis or Krypton just wouldn’t work. Sam Raimi’s Spider-Man movies do not feature a single reference to Iron Man or Captain America, two prominent characters in the Marvel Cinematic Universe Spider-Man movies. 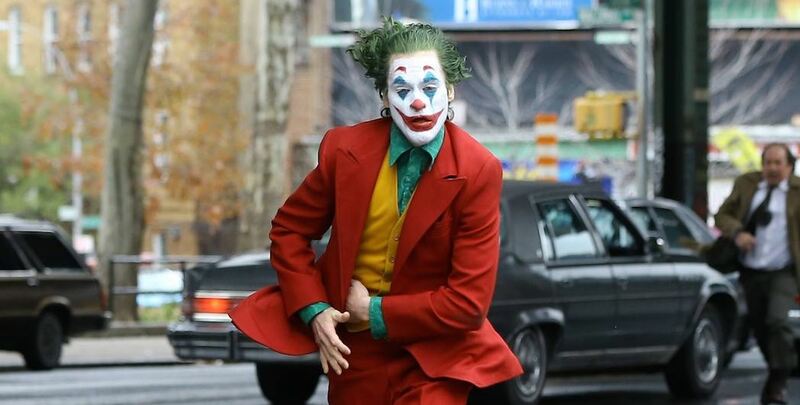 Joker has an opportunity to add its own voice to the genre – to tell a gripping, character-driven crime drama that just so happens to star one of pop culture’s most iconic baddies. Without the need to employ additional comic book characters to attract attention. As much as I enjoy a good crossover, one of the drawbacks of something like the MCU is that it limits what kinds of stories screenwriters and directors can tell. Although they’re given creative freedom in other ways – for instance, the first Avengers’ snappy dialogue makes it feel like a Joss Whedon film – the stories themselves can’t rock the boat too much. Otherwise, they’ll run the risk of breaking continuity. With studios adhering so strictly to the cinematic universe model these days, I feel we’re missing out on some potentially wonderful movies. With Joker, I have a spark of hope that Hollywood will branch out and tell more unique, else-world stories. Again, even if the movie ends up being the worst thing since Batman and Robin, I’ll welcome more experiments like it. Who knows? With enough attempts, we might get another superhero’s equivalent to The Dark Knight.